Want to switch from Hubstaff to TimeCamp? Find out why! TimeCamp is perfect for teams and individuals! This Hubstaff alternative creates automatic timesheets based on the employee’s activity. It’s that simple! 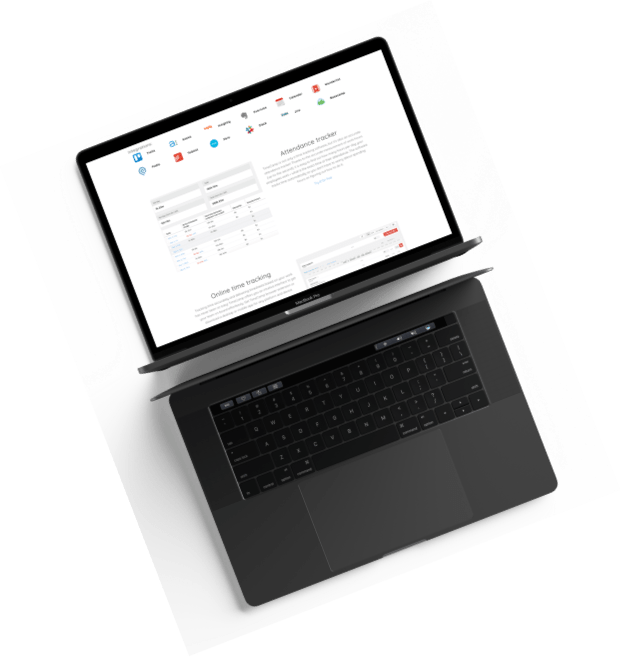 So now, you and your team don’t have to worry about spending all that time on filling timesheets. What are the differences between Hubstaff and TimeCamp? 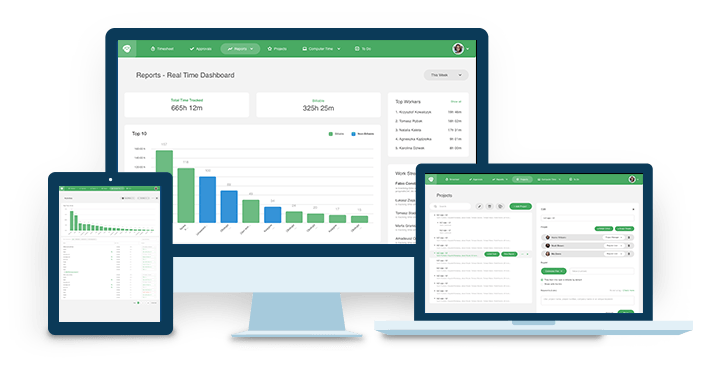 TimeCamp has an attendance module that helps your team not only to track their efficiency but also manage vacation hours, holidays or sick leaves. 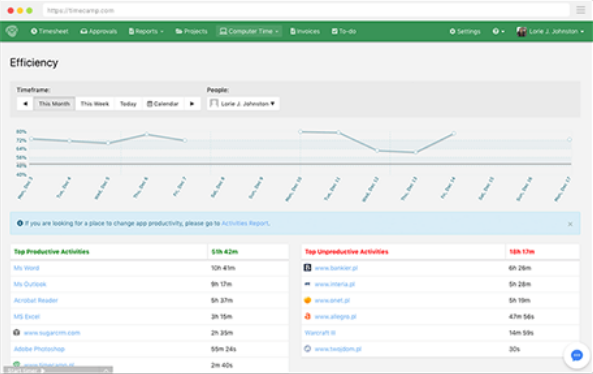 Except for time tracking, TimeCamp tracks the computer usage – monitors all apps, tools, software, websites you use on a daily basis. 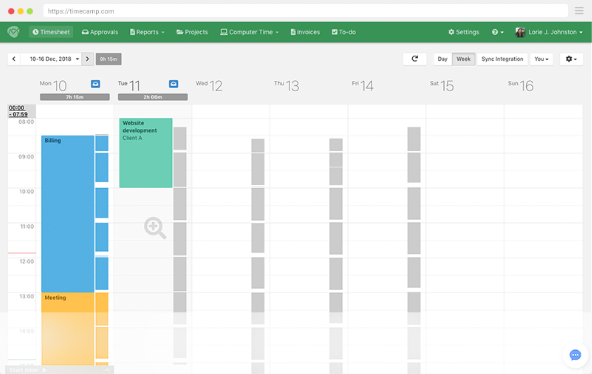 While you need a third-party app to connect Hubstaff to Google Calendar, TimeCamp has a direct, easy to set up integration – just a few simple clicks and you can track time for your Google Calendar entries with our time tracker! TimeCamp has a great, entirely new desktop app that includes the full feature set available within the web application. Why is TimeCamp the best Hubstaff Alternative?